Ganley Nissan Group offers two car dealerships for automotive shoppers near Mayfield Heights and Medina who are looking for new and used cars for sale in Ohio. Our sales associates want to familiarize you with the customer service we provide at our two Nissan dealerships in Ohio and are keen to help you with all your Nissan needs. We care about your car buying experience and want to make securing automotive financing easy. Take advantage of our easy-to-use website to locate the Ganley Nissan dealership nearest you, then make the short trip over and test drive your next Nissan today! 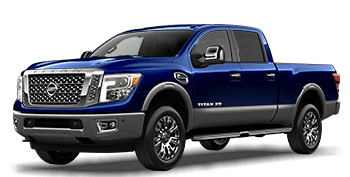 The friendly and knowledgeable sales associates at our two Nissan dealerships in Ohio will listen attentively to your needs, then showcase a variety of competitively priced vehicle and trim options that align with your search criteria. The aggressive sales specials we offer combined with our upfront way of doing business combine to create a hassle-free car buying atmosphere. It is our goal to inspire you to return to our Nissan Group for all of your future automotive needs, so don't delay, visit Ken Ganley Nissan in Medina or Ganley Nissan Mayfield in Mayfield Heights, OH, today! 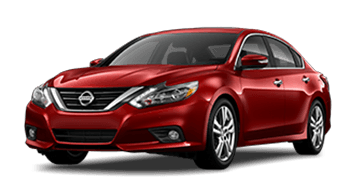 Regardless of if you're shopping at Ken Ganley Nissan or Ganley Nissan Mayfield, our two Nissan dealerships offer competitively priced cars for sale, so test drive a new Nissan Altima today! Our Nissan dealerships assist Ohio drivers of all budgets and automotive requirements. So if you're a first-time car buyer or seeking your next luxury vehicle, we have you covered at Ganley. When searching for a quality used car in Ohio, drivers near Mayfield Heights and Medina know to buy from the Ganley Nissan dealership group! At Ganley, we subject every one of our used cars for sale to a thorough, multi-point inspection process to make sure that our customers take home a reliable mode of transportation that meets the Ganley standard for quality. 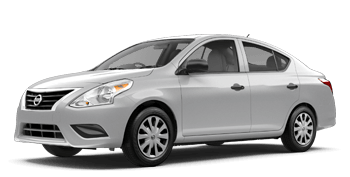 For us to sell used Nissan vehicles, we need to buy them first. When purchasing your next Nissan from either of our Ganley Nissan dealerships, think about trading in your current car. We offer the fair market price you're looking for in Ohio. Take home the car of your dreams from our Nissan Certified Inventory today! 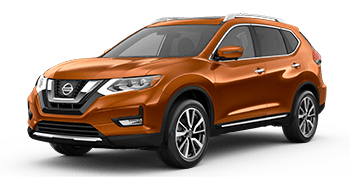 If you are considering buying a new Nissan Rogue and considering your finance options, you should speak with the finance department at either of our two Nissan dealerships. You can apply for credit in person or through our website. If you are concerned about your low credit score, be sure to inquire about the bad credit financing options we make available to drivers with poor credit scores. Our Nissan dealership group is here to help you drive home in your next Nissan. Caring for an automobile is a lot like caring for a cast iron skillet: service it regularly, and it will last a long time. When your Nissan is due for an oil change, tune-up, brake job, or fluid top off, bring it to Ganley Nissan and keep it lasting for many miles. Our trained service technicians used factory certified Nissan parts, so you know your vehicle is repaired correctly. Schedule your next service appointment at Ganley Nissan today!